Deposit taken! - PET FRIENDLY - Spacious 2 bedroom apartment with parking! 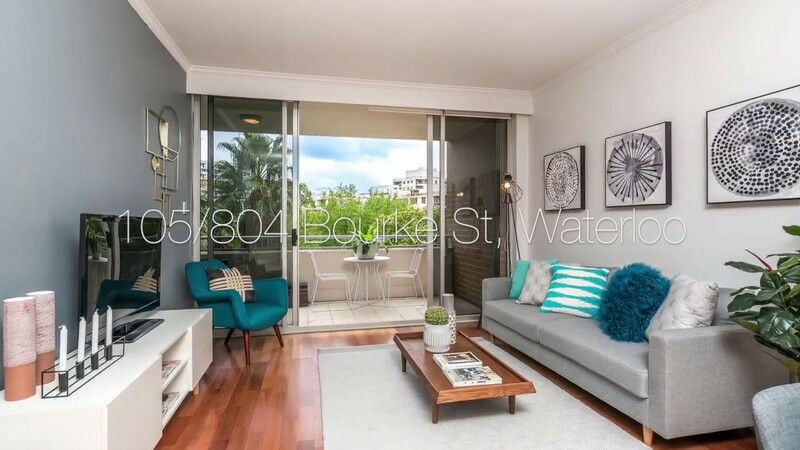 Situated in the 'Tiara' apartment complex, this modern 2 br apartment is located in the heart of the trendy Dank Street café precinct. Surrounded by dog-friendly parks and Coles/Aldi shopping across the road, offers a vibrant and convenient lifestyle.